Dr. Zahida Ehsan from Physics Dept. has been nominated for the best university teacher award from COMSTAS Lahore for the year 2017. Her teaching is inspired by Socrates philosophy: “I cannot teach anybody anything. I can only make them think”; however, according to her, there are much better teachers than her at COMSATS Lahore who helped her improve teaching and there is room for further improvements. 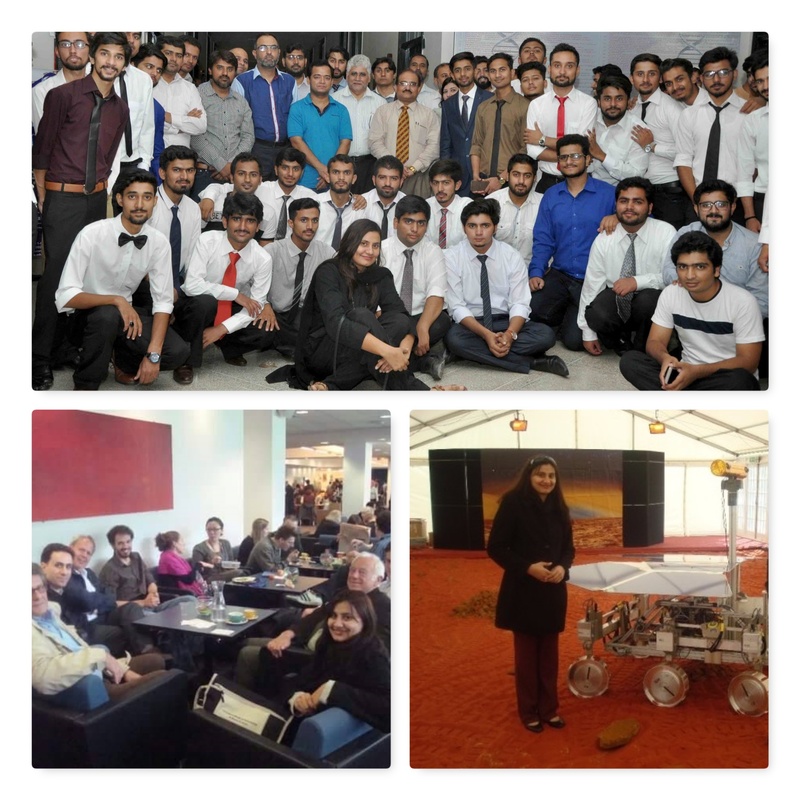 She represented COMSATS in more than 10 conferences/workshops abroad using foreign funding, including prestigious IAEA -ICTP, NASA- LWS, "F. Lucchin" Vulcao, ITCPS-Faro etc. and organized many events during student week and, popular lectures based for the promotion of physics and to bridge the gaps between engineers and scientists. Dr. Ehsan also believes that Physics brings us closer and closer to our Lord (the creator) and there are two universal and eternal things which are the knowledge and the love. Let's us spread the knowledge and love each other.